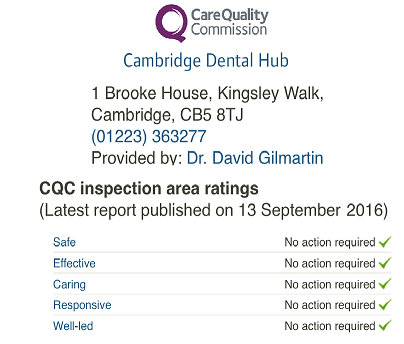 fluoride treatments at The Cambridge Dental Hub. Fluoride does wonders for teeth, there is no doubt abut that. However, like most additives, too much can be bad for you. There is fluoride in the food and water that we consume. Sometimes it is added artificially, but this is very rare. The amount of fluoride in water varies from location to locations, and whilst it is added to the water supply in some areas, in other areas there is simply a higher level in the water. Almost all toothpastes have fluoride in them, and in the small concentrations it is completely safe. Although parents should be careful that their children do not consume too much when brushing. We offer 2 types of toothpaste with additional fluoride: Duraphat 2800 and Duraphat 5000. 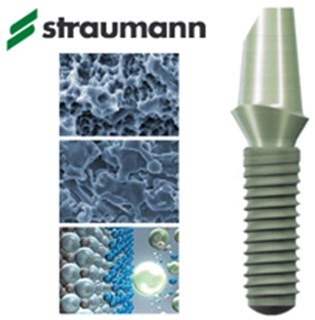 They are great for patients with a high incidence or risk of decay. However there are only available on prescription. It is important to understand that as we age the nature of our saliva changes. Saliva dilutes the food in our mouth and reduces the effects of acid on our teeth. The ability of saliva to reduce the effects of acid reduces as we get older and this is why dentists are seeing an increasing number of older patients suddenly develop decay in previously completely healthy teeth. This can be prevented by using toothpaste with more fluoride than usual.